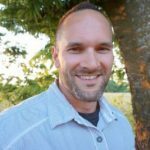 Do Creams or Patches Help With Back Pain Relief? One of the fastest methods for temporary back pain relief is using a topical application. 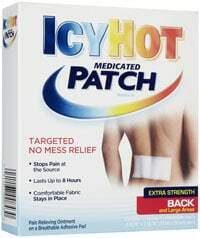 Unlike OTC or prescription drugs, creams and patches may be applied directly to the target area and generally start working much quicker. They often have fewer side effects and may be applied easily. There are a few differences between using creams and patches which may make one preferable to the other under various circumstances. However, both are widely available and can be used to supplement many forms of medication. While most effective against strained muscles and other minor temporary ailments, there are variations specifically for chronic or more severe back pain. 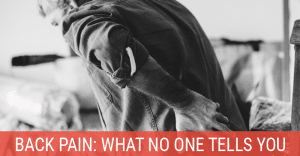 Author’s note: Unless you have only minor back pain or soreness due to a strain, knot, or some other temporary issue, most OTC creams or patches simply won’t give you much relief. You’d be much better off taking NSAIDs such as Ibuprofen in pill form. Even that may not be enough and stronger prescription drugs for back pain may be necessary. That said, there is one product (Penetrex) that works surprisingly well for a lot of people with back pain related to inflammation. Penetrex is in no way some miracle cream for back pain but is worth trying, especially as an alternative for those of us who take NSAIDs like they’re eating M&M’s. There are a wide variety of creams available on the market, and finding the best cream for back pain often comes down to the type of injury or cause of pain. In many cases, products are not exclusively a back pain cream and are marketed towards arthritis pain as well. Capsaicin is a natural weapon against pain, especially some forms of arthritis. Found naturally in the seeds and membrane of peppers, you will readily find this valuable substance in most kitchens. It is used in many topical creams, including Capzasin-P and Zostrix. As the capsaicin is absorbed into your skin, it warms the area and temporarily blocks a chemical responsible for transmitting pain. Many oils are used to warm or cool areas in order to soothe pain. These include eucalyptus, camphor, eugenol, and menthol. Icy Hot and Tiger Balm are two examples of topical ointments which employ counter-irritants. These two similar types of cream use an active ingredient which can be found in most household pain medications. Salicylates are related to aspirin, and can be found in several famous creams, including Aspercreme, Flexall, and Bengay. Oral NSAIDs (non-steroidal anti-inflammatory drugs) include Naproxin and Ibuprofen, but you can also get NSAIDs as topical creams, sprays, or even gels. Penetrex (see section near top) is arguably the best OTC anti-inflammatory cream available. Diclofenac cream is an example of a topical NSAID available by prescription. Patches are a useful alternative to topical creams. They are already pre-medicated, reducing application time and cleanup. 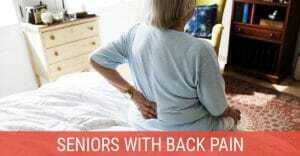 Back pain patches are also easier to apply in hard-to-reach areas. 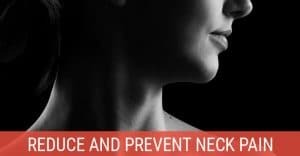 However, there is not as much variety to choose from compared to creams and over-the-counter products have almost zero effect for anything more than a minor temporary pain. This brand of ointment is also available in a wide variety of patches, including both medicated and TENS variations. 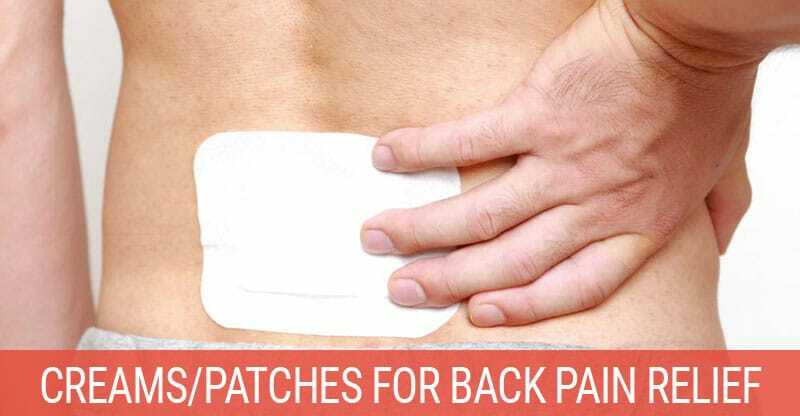 TENS patches use electrical impulses instead of medication. The medication used in this patch (Fentanyl) is addictive and has some serious potential side effects. However, it may be a good choice if you are suffering from severe chronic back pain, as Fentanyl is able to provide long-term pain relief. It should be noted that addiction is less likely if you are using a prescribed medication properly. Lidodern, more commonly known as Lidocaine, blocks the transmission of nerve messages. While there are other topical forms, you may prefer a Lidocaine patch for back pain, as it is less messy than creams. Lidoderm has proven to be as effective as Celebrex in reducing pain from arthritis and similar issues. The Butrans patch is a highly addictive opioid treatment generally prescribed only when other solutions fail. Each patch lasts for one week, and both dosage and effects are closely monitored by medical professionals, especially in the first 72 hours of use. Johns Hopkins provides a PDF report discussing clinical trials of topical analgesics, including Lidoderm and Fentanyl patches. The Mayo Clinic provides a page discussing the Duragesic patch, its benefit, and side effects in more detail.